Start your search for the perfect Dublin venue for your next event by exploring our collection of Spaces. 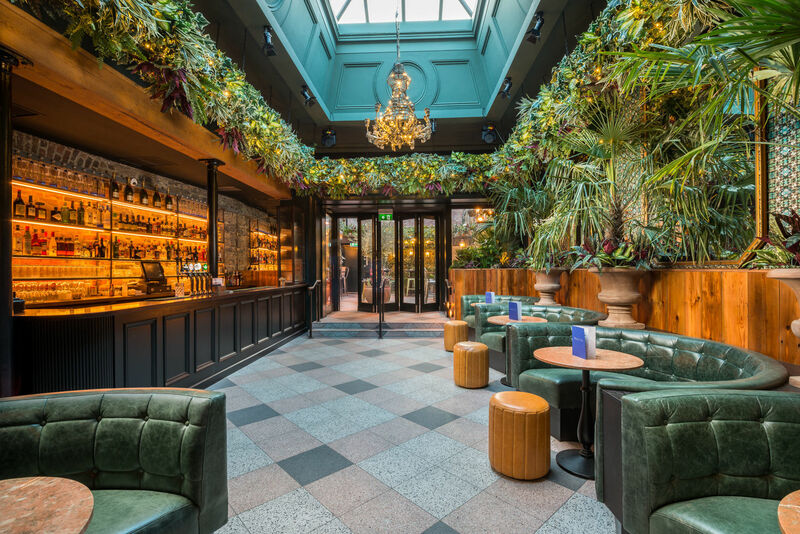 NoLita is a stunning Dublin party venue, perfect for team away days, private celebrations and corporate events. 9 Below is one of the most popular event venues for hire in Dublin for weddings and private parties. House Dublin is one of the most spectacular venues available to hire in Dublin for private parties, dinners and meetings. The Jar is a stunning, large events Space in Dublin that provides the perfect backdrop to any corporate event or private party. 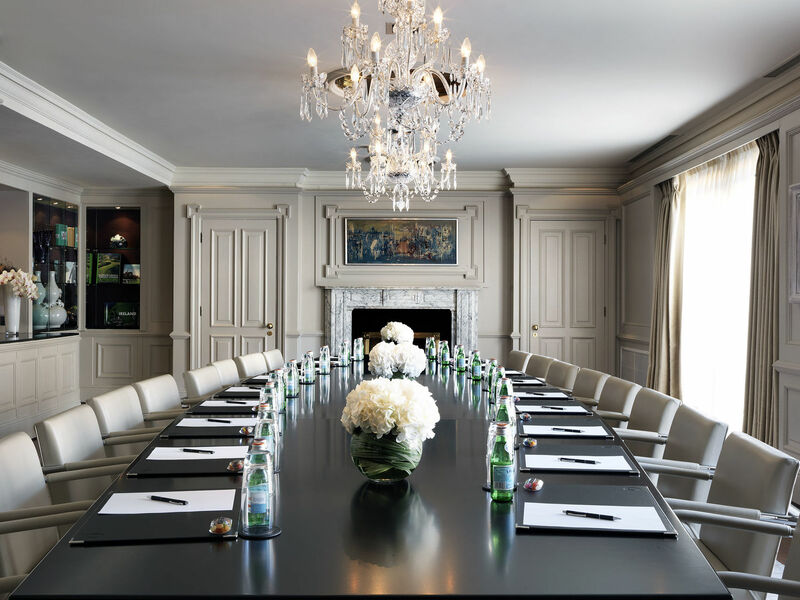 Hire Trinity at The Westbury for a state-of-the-art, modern meeting room hire in Dublin. Zozimus is a popular, trendy party venue hire in Dublin, perfect for team get-togethers and private parties. Hire the Restaurant at Shelbourne Social for a dining venue that is perfect for team celebrations, private parties and company events. 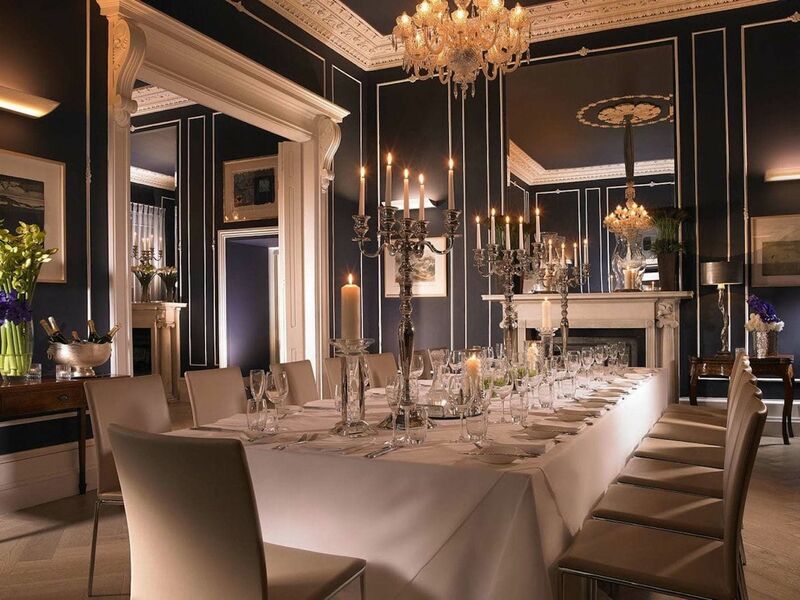 For the perfect venue for private functions in Dublin, hire the Medley. The Restaurant at Taste by Dylan McGrath is a stunning restaurant to hire in Dublin. The Garden Bar & Terrace combine to form a stunning outdoor party venue for hire in Dublin. The Gallery Boardroom at the Camden Court Hotel is a spacious meeting room to hire in Dublin. Combine College Hall and the Board Room at the RCSI for an adaptable event Space for hire in Dublin. 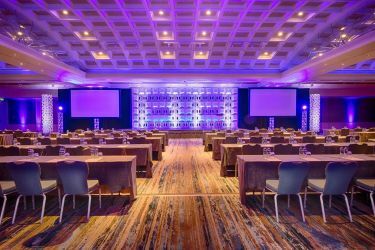 Dublin is home to some unique and spectacular venues that are guaranteed to provide your next event with the perfect backdrop whatever it may be. From spectacular auditoriums to intimate party venues, and from stylish private estates to first-class creative Spaces, Dublin has a venue for every occasion. Here at HeadBox we’ve done the hard work for you by uncovering the finest event venues to hire that Dublin has to offer. Whether you’re looking for a venue in the centre of the city in which to host a corporate event or celebrate with colleagues, or a Space away from the hustle and bustle of the city where you can host a team away day or workshop, our selection of Dublin venues to hire will get you one step closer to finding the perfect Space. If you need a hand finding the perfect Dublin venue hire, get in touch with our support team on support@headbox.com, and they can turn your brief into the perfect venue.